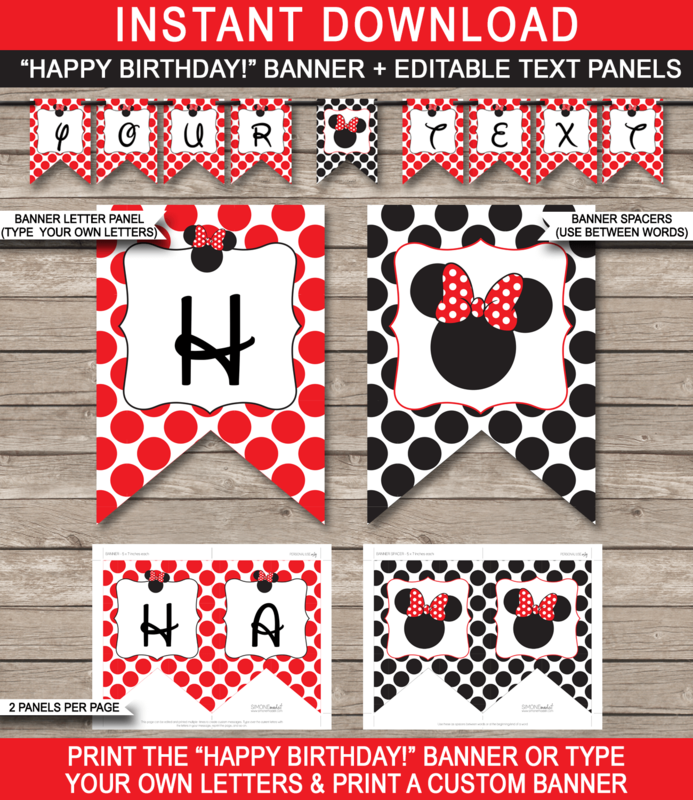 Instantly download this red Minnie Mouse Birthday Banner template / Bunting template. Easily decorate your Minnie Mouse Party by printing out the “Happy Birthday!” banner immediately. 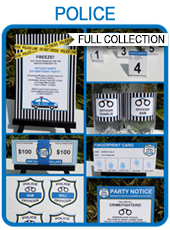 Download your red Minnie Mouse Birthday Banner template immediately after your payment has been processed. Trim out each red Minnie Mouse Birthday Banner panel on the provided cut lines, punch a hole in each top corner and thread a ribbon through to tie banner up. Each red Minnie Mouse Birthday Banner panel is sized 5×7 inches. There are 2 panels on each page.